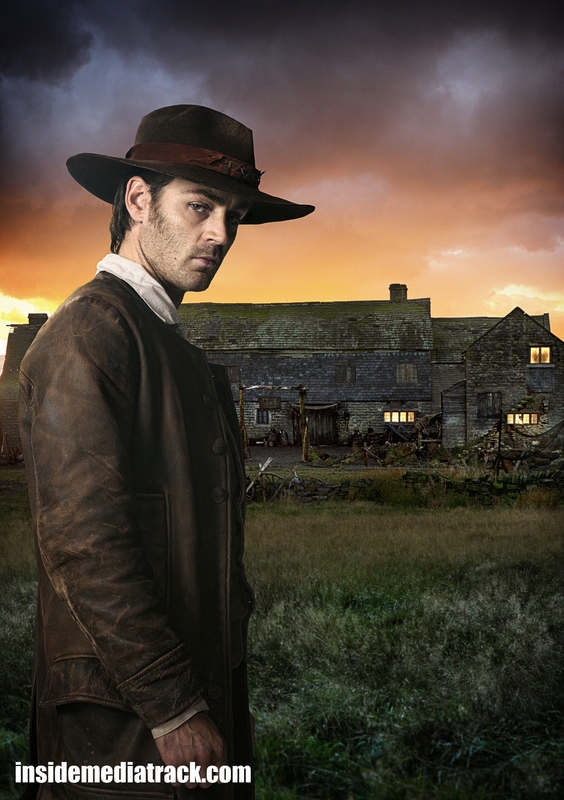 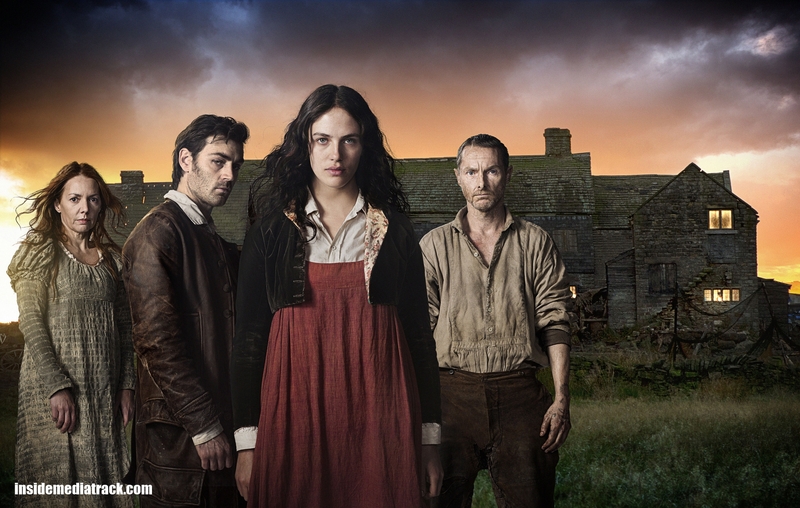 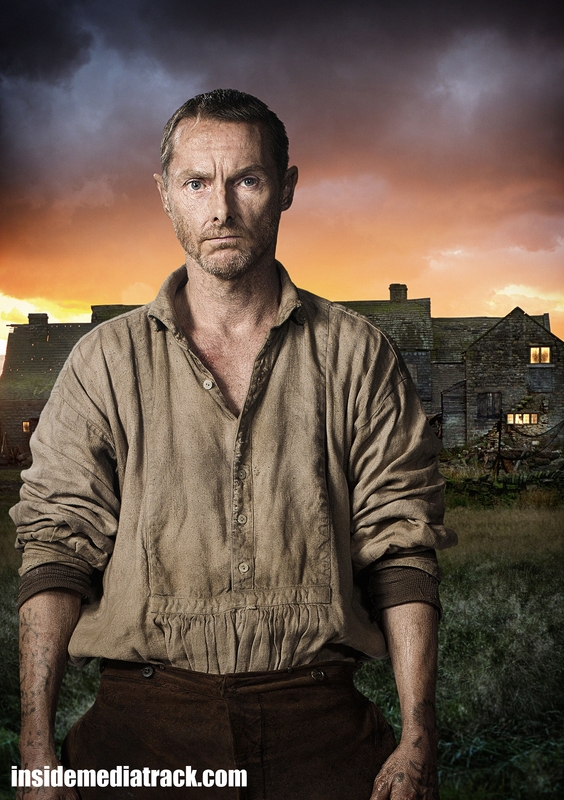 Check out the new character pictures for BBC One’s new three-part drama, Jamaica Inn. 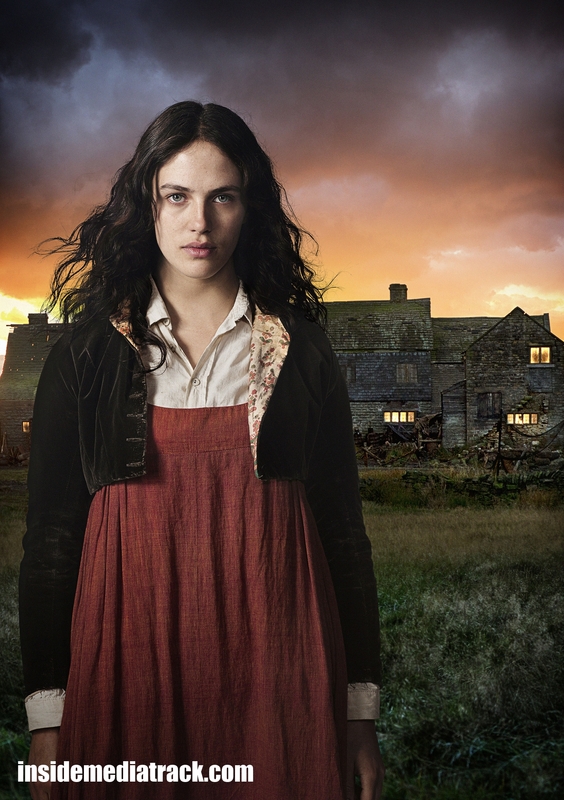 Based on Daphne Du Maurier‘s epic novel, the drama stars Jessica Brown Findlay, Matthew McNulty, Sean Harris, Ben Daniels, Joanne Whalley and Shirley Henderson. 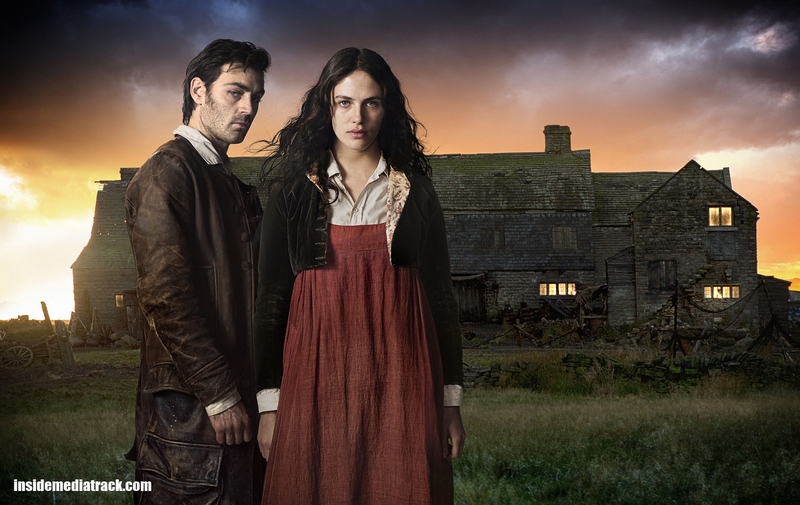 Jamaica Inn will be shown on BBC One this Easter over three consecutive nights 21 – 23rd April at 9pm.